People often think they can just go to the gym and workout in whatever way the mood strikes them. That may work some of the time but if your goal is to lose weight or build muscle, it is better to go in with a plan. Meeting weight-loss goals can be challenging, but if you’re in Manhattan, Murry Hill, Midtown East, Flatiron or the 10016 zip code, then working with a personal trainer at the Julian Walker Studio can help you put the pieces of the puzzle together to help you meet your goals. 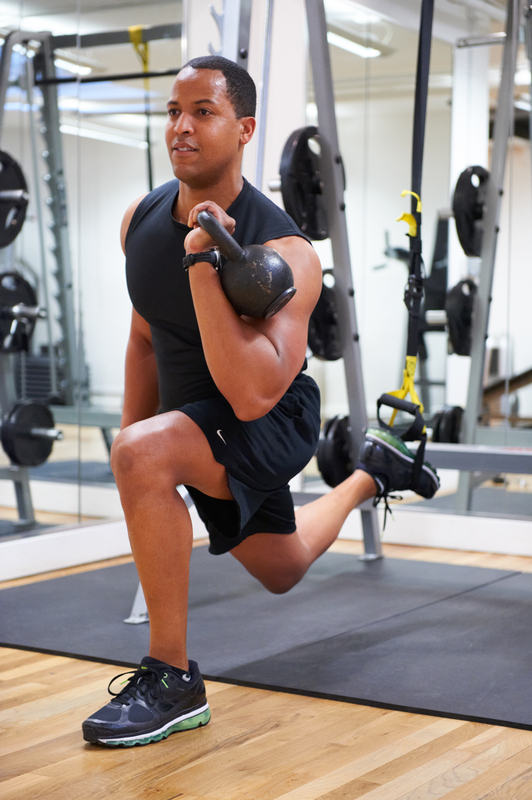 Read on to have some of your workout questions answered, then contact the Julian Walker Studio to learn more about TRX training and the Julian Walker Fitness System, or to schedule an appointment with a private trainer today. When you start getting excited about working out, it might be easy to hit the gym and push yourself regularly. And before you know it, you have created a schedule that has you exercising every single day. But your body needs time to rest and relax. Don’t think of your rest day as a day off though because even though you aren’t actively hitting the weights or doing cardio, your body is still making changes. Rest days allow your body to recuperate and rebuild. 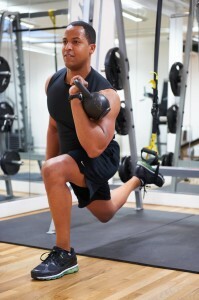 This, in turn, helps to reshape your body so that you can see the results you are striving for. You can get away with working out six days a week though – just be sure to change things up from day to day. Remember, a balanced fitness regime will include cardio, weight training and stretching to even things out. Good news: if you’re incorporating TRX training into your routine, you’ll be getting a full-body workout every time you hit the gym. So you don’t actually have to work out every day, and you’ll still see the same results. Diet can sometimes be one of those four-letter words. Unfortunately though, a healthy diet is needed in order to see any significant weight loss. While eating more greens than grains will help you achieve a healthy body, it doesn’t mean you need to swear off all carbs. Completely giving up any food group will make you binge when you do allow yourself a cheat day. And sometimes that cheat day can turn into cheat weeks, undoing all the progress you’ve made. So instead of a diet, consider a lifestyle change instead. Evaluate your eating patterns and change them, if you make manageable changes, you’ll have a better chance of sticking to them permanently. How do I set up a workout plan? A good way to structure your exercise plan is to alternate cardio and strength work. This allows your muscles time to rebuild every day. A fitness instructor like Julian Walker can help you set up a personalized workout schedule to help you meet your goals. Losing weight requires focus but it is not an insurmountable task. With a solid plan and a healthy outlook on eating you will reach your goals before you know it.